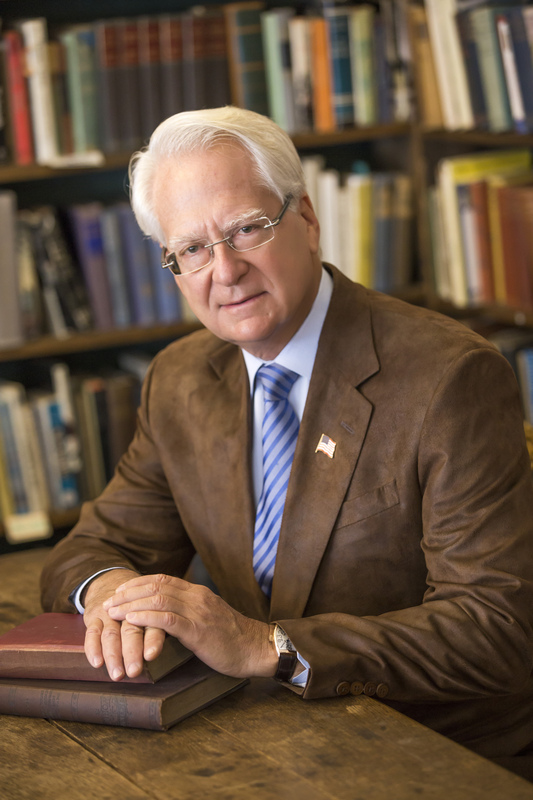 Larry Klayman seeks appointment as special counsel to root out Mueller, et al. 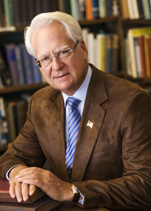 Go to www.FreedomWatchUSA.org to Sign Petition to Name Larry Klayman Special Counsel! I am talking about ending the prosecutorial jihad of Special Counsel Robert Mueller, who, with his band of ultra-leftist political hack prosecutors, continues not only to chew up hard-earned and scarce taxpayer resources, but daily leaks grand jury and other confidential information to harm President Trump and all who are around him in an attempt to paralyze not just the presidency, but also kill the reintroduction of conservative and libertarian ideology back into our body politic. Adding insult to this considerable injury to the nation are the contrived and phony indictments Mueller has already brought against retired Gen. Mike Flynn and others, hoping with these coercive tactics that he can get them to lie about so-called Trumpian Russian collusion and alleged obstruction of justice in the firing of former FBI Director James Comey. Thus far, it would appear that the special counsel has not succeeded in his quest to have defendants such as Flynn and other witnesses commit perjury to take down our commander in chief and his administration. But the game goes on in any event, with even Republican establishment senators such as Lindsey Graham, John McCain, Susan Collins and House members such as Trey Gowdy, Paul Ryan and a host of others continuing to feed the public BS that Mueller is a man of integrity and should be allowed to do his job. Not only does the devil know what Mueller's job is – apparently at his direction to spare no time and expense to destroy Donald Trump – but so do Republican establishment types like Gowdy who, despite being the current chairman of the potentially powerful House Government Oversight and Reform Committee, has played both sides of the sleazy congressional and law enforcement street. Gowdy, recently announcing that he will step down from his chairmanship and his House seat to return to private legal practice, clearly wants to keep his standing in the establishment Washington, D.C., legal community and not aggressively take any steps to remove Mueller for fear that when he re-emerges with some fat-cat law firm he will need to maintain his establishment standing. Clearly, Gowdy and his future private clients will not want to alienate the Justice Department establishment – now run by Deputy Attorney General Rod Rosenstein and his chief, Attorney General Jeff Sessions – of which Mueller regrettably is a part. And, this is the game played by an overwhelming number of our congressional representatives and senators. These political swamp creatures, while playing a "good" game and putting on an attempted sincere face on Fox News and other cable networks, are indeed political animals who put their own well-being, when push comes to shove, ahead of the dire need of the nation to restore equal justice to our legal system. This is why, despite the commendable efforts of House Chairman Devin Nunes to ferret out the prosecutorial misconduct of our FBI and the Justice Department, notwithstanding their co-conspirators in the intelligence agencies, nothing will happen in the end, as has regrettably been the case over the last many decades, to bring the true criminals – not President Trump and his men and women – to justice. If the past is a prologue, and despite the nightly wishful optimism of the likes of Sean Hannity, Gregg Jarrett, Sarah Carter and John Solomon that finally justice may be done as concerns Mueller, Bill and Hillary Clinton, Barack Obama and their criminal co-actors, this will not happen until a fearless second special counsel is appointed to fully root out the corruption and then prosecute it to the full extent of the law. This special counsel needs to be fearless and someone from outside of the Washington, D.C., swamp. He or she needs not to be beholden to the establishment. This special counsel, like our Founding Fathers, needs to be willing to risk all, including life and liberty, to create a restored nation under God, and he must have the support of the American people to allow his job to be carried out. In all modesty, I firmly believe that I am that person, and this is why I have been asking all of you to sign the petition to urge my appointment as special counsel. As you know, I am the only lawyer in American history to have a court of law rule that a sitting president committed a crime. This occurred during the Clinton White House years, when Slick Willy had criminally released, with the aid of his political adviser James Carville, the White House personnel file of a woman he had sexually assaulted in the Oval Office: one Kathleen Willey. As special counsel, I will have the full powers of the Justice Department – and as a former federal prosecutor and the founder of both Judicial Watch and Freedom Watch, I know how to both remove Mueller and his corrupt prosecutorial staff, as well as bring the Clintons and Obamas of this world to the bar of "Lady Justice." In this way, in the prophetic words of one of our greatest Founding Fathers and second American presidents, we can again become a nation of laws and not men. Embedded in this column are some memes I have had created to strongly make this point. I sincerely hope that you will go to our website at www.freedomwatchusa.org and sign and support the petition to have me appointed special counsel.